The speculation around ‘Big Data’ and the power it wields to change the foundations of industry as we know it, is rife. We are collectively gathering ever increasing amounts of data from an ever increasing number of ‘things, our homes, our cars, our kitchen appliances, our industrial machinery. Big Data is an idea that has captured the attention of the world’s largest – and most forward thinking businesses – and it is spreading like wildfire. 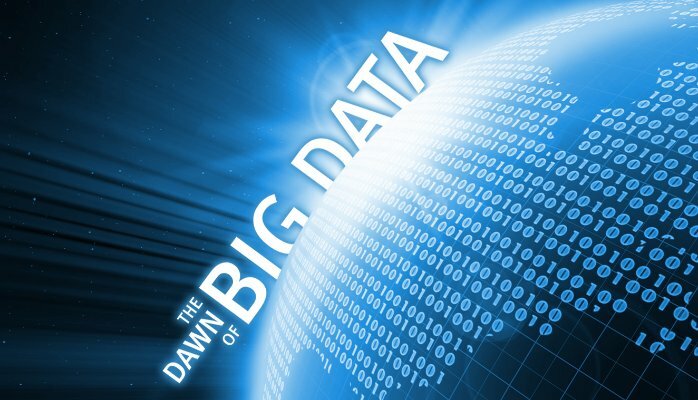 Big Data is getting to be Very Big. Now it needs to make sure it’s also smart. Anyone who’s made a perfect cake knows that it didn’t happen simply by getting the ingredients together. To deliver a perfect culinary outcome, each one of the individual ingredients needs to be combined and manipulated in a very specific and methodical way. Data is no different. With the use of sensors, machines are able to provide almost unlimited ‘ingredients’ – a constant, unending river of rich, raw intelligence. The issue with this raw data, is that, alone, it’s as flour, eggs and sugar waiting for a recipe. It is information that, unless manipulated in its own specific and methodical way, isn’t able to deliver on the promise. This is not to make the perfect cake – although that might come later – but to deliver intelligence-based insights about a machine’s performance which are actionable, instantly and autonomously. Making this leap from raw information to implemented action is, however, highly complex and in current IoT use cases, commonly involves the coordination of several different specialists which individually integrate machine sensors, collect and hand off raw data, analyze data and provide findings and then carry out physical changes to machines or procedures based on results. If the same process was used in baking, no one would eat cake. Like many other industries, the Industrial Internet of Things and Big Data intelligence have the potential to change everything in oil extraction. To see ubiquitous adoption however, the solutions developed for this market must be seamless, cost effective and robust. They must be comprehensive it their ability to retrieve rich raw data from the machines in the field, to analyze it with intelligence and to autonomously manipulate a machine performance based on insight in real time. We believe the Ambyint platform is the first Industrial IoT solution to deliver on this and on the infamous Big Data promise.